Even if the Loire is in the memory of most wine lovers a white wine region, some excellent red wines grow here, which sometimes have an enormous maturity potential. This is especially true for the Cabernet Franc wines from the Loire Center, which carry the AOP Anjou, Chinon (photo left), Bourgueil , Saint Nicolas de Bourgueil and Saumur . 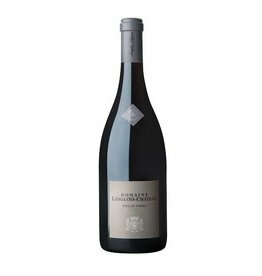 They are the stylistic bridge between Bordeaux and Burgundy. 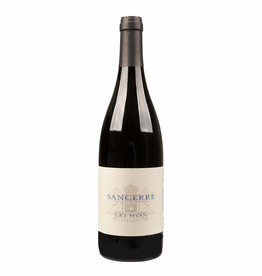 In the east the red wines are usually made from Pinot Noir, the best known is probably the red Sancerre. 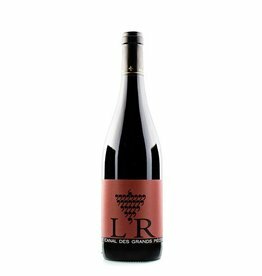 A rarity are the red wines in the southeast of the Loire river. 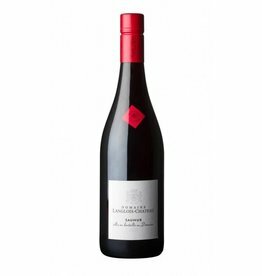 In the AOP Côtes Roannaises and Côtes de Forez , Gamay is grown, as in neighboring Beaujolais. 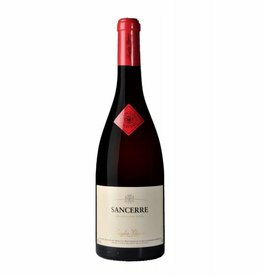 However, these wines are rarely found outside of France.